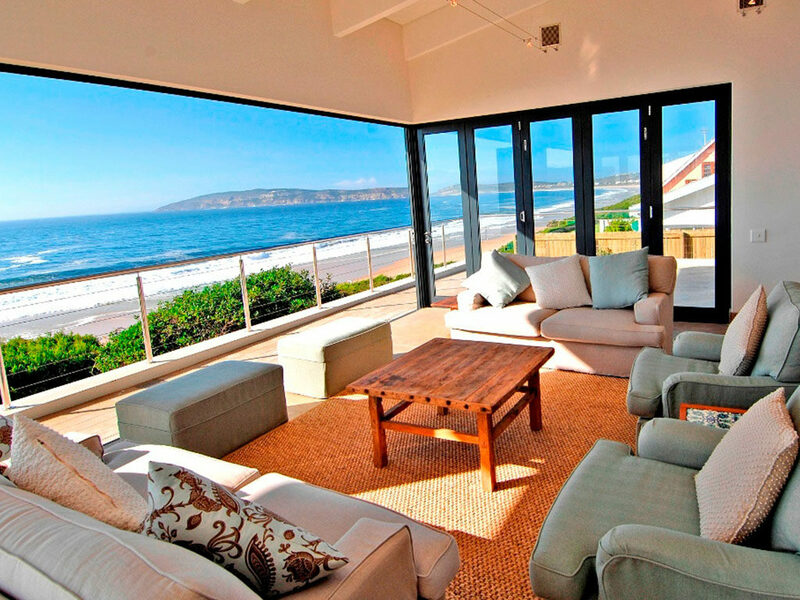 Since 2003, Home from Home has been welcoming holiday makers to Plett. 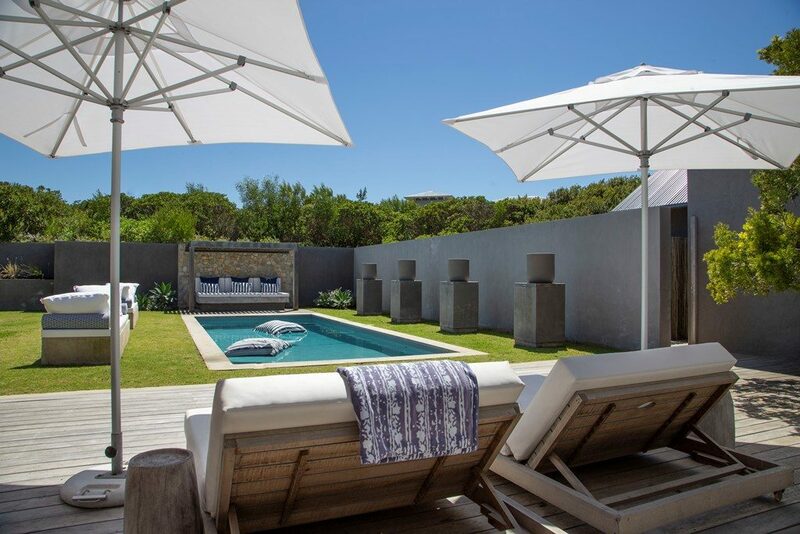 We offer a hand-picked selection of holiday villas, beach apartments and sea-side homes. We provide a comprehensive service taking care of everything you would need to have a laid back holiday. 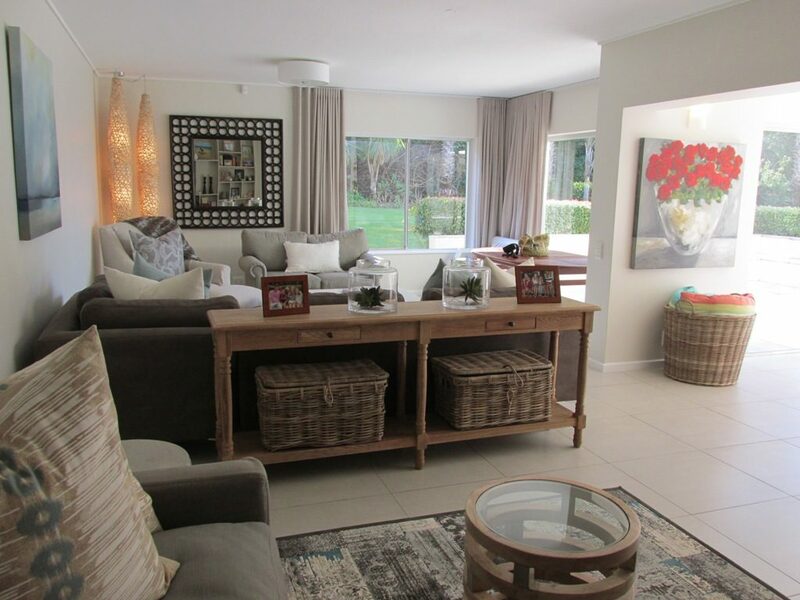 On arrival, we could have flowers and a chilled bottle of wine awaiting you, dinner for the kids organised and groceries in the cupboard, allowing you to start enjoying your holiday from day one. Nicola is our self catering holiday accommodation specialist with over ten years’ local experience. Nicola’s passion for tailoring each placement to individual client needs makes her the perfect candidate to manage your selection process. Keith, the Managing Partner, has over 30 years experience in managing large operations. 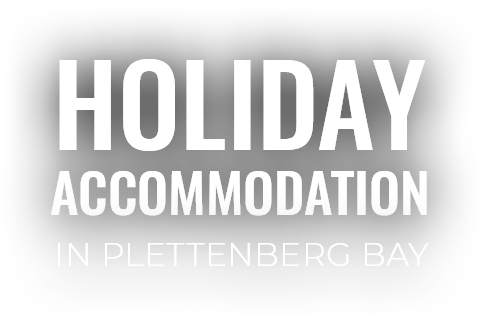 Now enjoying a slower pace in Plettenberg Bay, Keith is at hand to assist with whatever is required to make your stay with Home from Home an unforgettable one.